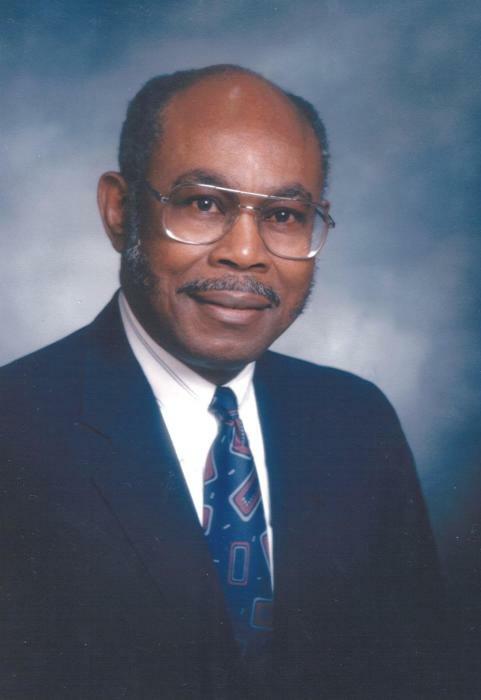 Dr. Jack Freeman, 83, of 203 Chloe Drive, Fayetteville died Saturday, February 09, 2019 at his home. He was a former Associate Superintendent of Cumberland County Schools and Adjunct Professor at Fayetteville State University. Funeral services will be conducted on Saturday, February 16, 2019 at 11am at First Baptist Church with Rev. Dr. Cureton L. Johnson officiating. Entombment will be at Lafayette Memorial Park Mausoleum. He is survived by his wife, Junetta Boyd Freeman; daughters, Karla F. Jones (Robert) of Bel Air, MD, Mia J. Green (Perry) of North Topsail Beach, and Kelli S. Robinson (Tarrell) of Greensboro. A sister, Ida Murchison of Rocky Mount, along with ten grandchildren and a great grandchild. A viewing will be held on Friday at the funeral home from 4-7pm.